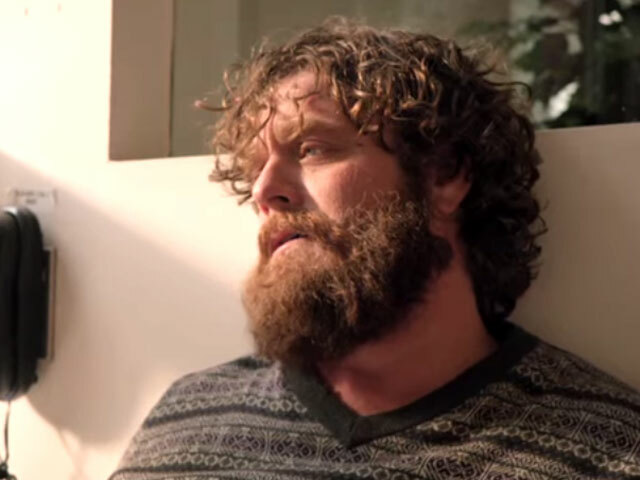 The show will return to CBS for seasons 11 and 12. 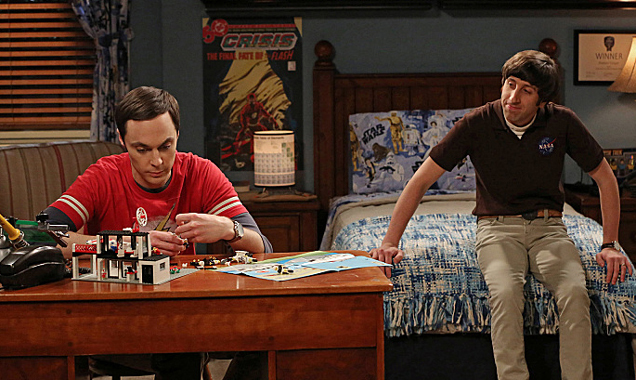 CBS have announced that 'The Big Bang Theory’ will be on our screens for another two years at least. The announcement comes following reports that the show’s original cast members had taken a pay cut in order to increase the salaries of co-stars Mayim Bialik and Melissa Rauch. The five original cast stars of 'TBBT' are taking a $100k-per-episode pay cut to boost Melissa Rauch and Mayim Bialik's salaries. The five original cast members of ‘The Big Bang Theory’ are reportedly showing solidarity with newer stars Mayim Bialik and Melissa Rauch, opting to take a pay cut in order to give them both raises ahead of negotiations for an expected two-season renewal. 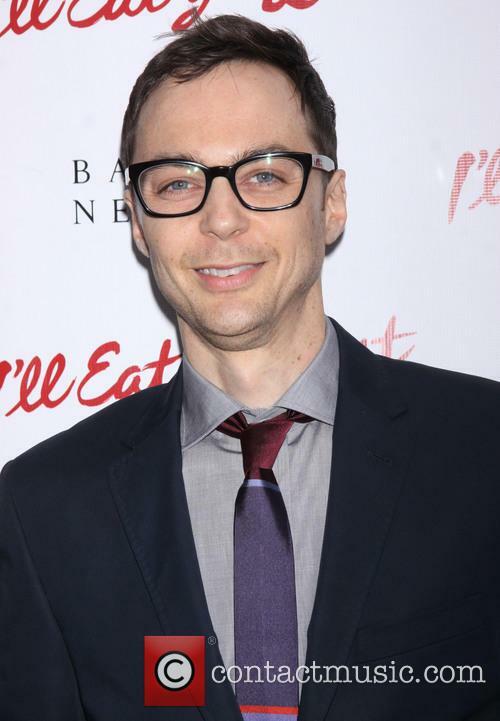 Jim Parsons (Sheldon), Johnny Galecki (Leonard), Kaley Cuoco (Penny), Simon Helberg (Howard) and Kunal Nayyar (Raj) are reported by Variety to have made the gesture while the entire cast is in negotiations over new contracts. However, the report also indicates that Bialik (Amy) and Rauch (Bernadette) are seeking pay parity with their five co-stars. 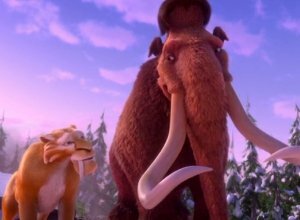 Most people are familiar with the big bang theory but not many people know just how significant Scrat is to the whole preceding. After a fluke accident (whilst trying to protect his beloved acorn) Scrat discovers a frozen alien spaceship and soon begins a collision course which will change the world forever. In 2003/04 Hope Annabelle Greggory was one of America's sweethearts. She was one of the Gold medal hopefuls at the 2004 Rome Olympics and up until the very second that she took to the bar, she was thought to be the clear winner; however when Hope makes a costly stumble it puts an end to her professional career and she wins only a bronze medal. In the years following, Hope finds herself becoming something of a minor celebrity, appearing on dancing shows but when her celebrity status is soon to be overshadowed by a new gymnast Maggie Townsend who looks to gain all the glory once bestowed to Hope. Will Hope put her pride to the side in order to help Maggie win the gold? 'The Big Bang Theory' stars Kaley Cuoco Sweeting, Melissa Rauch and Mayim Bialik have paid tribute to their late co-star Carol Ann Susi on social media. The stars of The Big Bang Theory have paid tribute to the late actor Carol Ann Susi. Carol Ann Susi starred in The Big Bang Theory as Howard's unseen mother Mrs. Wolowitz. 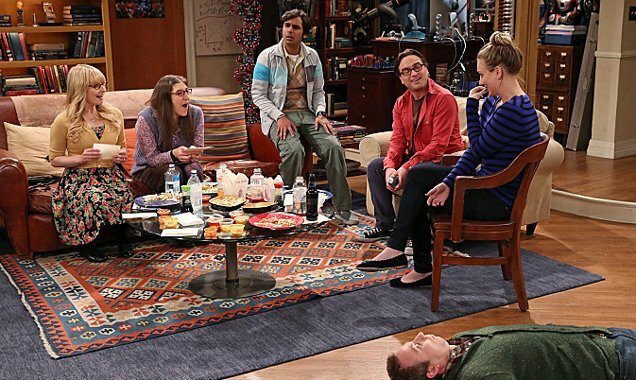 Read More: The Big Bang Theory In Jeopardy As Cuoco, Parsons, Demand Huge Pay Rise. Steve Dallas may have a high-flying career as a TV weather man, but it hasn't affected his feelings for his distinctly less successful best buddy Ben Baker. The pair have been joined at the hip since their childhood, despite their vast personal differences, so when Ben attempts to barge into the studio to speak to Steve, the latter is by his side immediately. Ben's father has passed away and thus needs someone around who understands him and who can pull him through one of the toughest times of his life. Things get complicated though when Mr Baker Sr.'s last will and testament requests Ben be the receiver of his house, business and estate. Unfortunately, though, Ben is less than up to the task of taking on the family business and so Steve helps him find a way to get him back on his feet emotionally. Renegotiations could make the cast of BBT one of the highest paid sitcom teams in history. Two of the ladies of The Big Bang Theory cast - Mayim Bialik and Melissa Rauch - have reportedly banded together and earned themselves a significant pay increase for the show’s upcoming season. After a highly rated previous season and given the kind of script they’ve had to work on, it sounds like a well deserved raise, although the exact amount has not been announced by Deadline, who originally reported the story. Parsons heads up a cast of extremely well paid actors. However, according to CNN, both actresses new salaries are somewhere in the neighborhood of $60,000 per episode, which is more than double their current salaries of $20,000 - $30,000 per episode. That’s not the end of the pay raises though – by the end of their contracts, both Bialik and Rauch are expected to earn about $100,000 per episode. Main cast members demanding more despite current salary up to $325K per show. 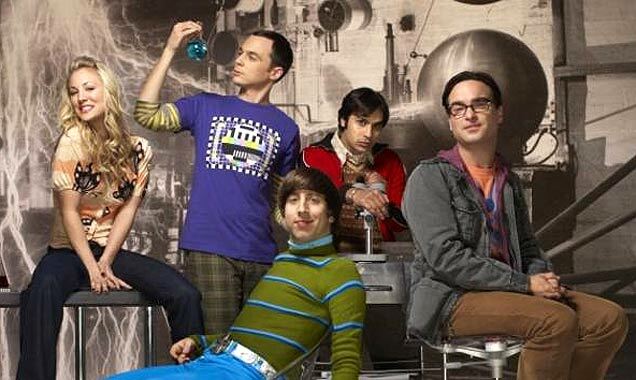 The cast of The Big Bang Theory are reportedly in talks to be paid a higher salary per episode filmed. The show's three lead actors, Jim Parsons, Kaley Cuoco and Johnny Galecki, are seeking potentially enormous pay rises and will negotiate with the show's bosses to reach an agreement. 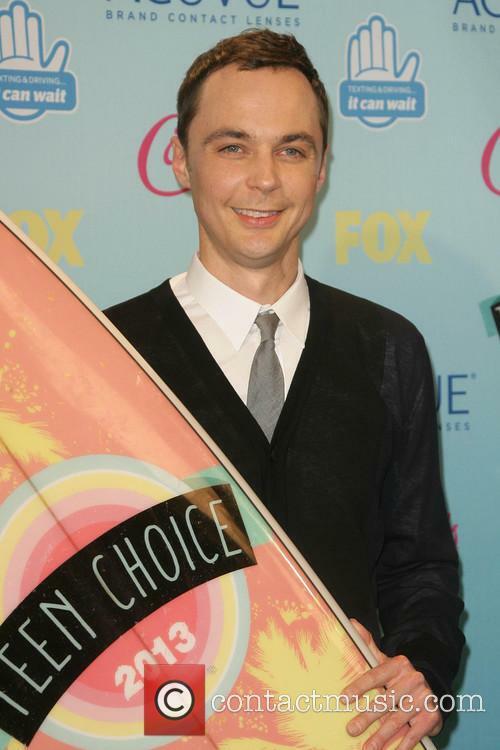 Jim Parsons, AKA Sheldon Cooper, Could Earn Up To $1M Per Episode. Parsons, Cuoco and Galecki, who's characters Sheldon, Leonard and Penny sit at the centre of the show's events, currently get paid $325,000 per episode. The last time the trio negotiated a pay rise was in 2010 but the show has since seen a much higher level of success. It was a panel of surprises at The Big Bang Theory's Comic-Con showing this year, not least with Melissa Rauch acting as moderator. The Big Bang Theory's writers and producer took to Comic-Con this weekend not only to interact with fans but to take in the unique celebration of pop culture for themselves. Melissa Rauch, AKA Big Bang's Bernadette, acted as moderator; keeping the conversation tethered and making sure the excited panel members didn't blast off into space. However, before the panel took to their seats, a famous professor had a few words to say. Melissa Rauch (AKA Bernadette) Acted As Moderator For The BBT Panel Of Writers. Thursday (May 16) night's episode of the Big Bang Theory ushered out the latest series of the sitcom in thoroughly underwhelming fashion, ending the sixth season of the show in the same kind of style that has existed throughout the show's current run. This series ended, as the show so often does when it comes to wrapping up a series, with question marks hovering above Penny and Leonard's relationship. Leonard had been given the opportunity of a lifetime to work with with Stephen Hawking, unfortunately this will mean he has to spend four months on a boat in the middle of the North Sea. As Sheldon noted, Leonard and Penny have never been better and four months apart may change things for the worse. Then again Sheldon doesn't like to be alone, does he, so he would come up with a dilema to potentially keep his roommate and best friend in Pasadena. Still, this was a valid point by Sheldon, but by the end of the episode Leonard and Penny seemed to have come to an agreement without Sheldon's help. Penny promises Leonard that regardless of the time spent apart their relationship won't suffer, sending him off with a heartfelt "I love you" and a kiss goodbye.